The great German philosopher Friedrich Nietzsche would describe his formula for human greatness as amor fati — a love of fate. It is why amor fati is the Stoic mindset that you take on for making the best out of anything that happens: Treating each and every moment — no matter how challenging — as something to be embraced, not avoided. To not only be okay with it, but love it and be better for it. 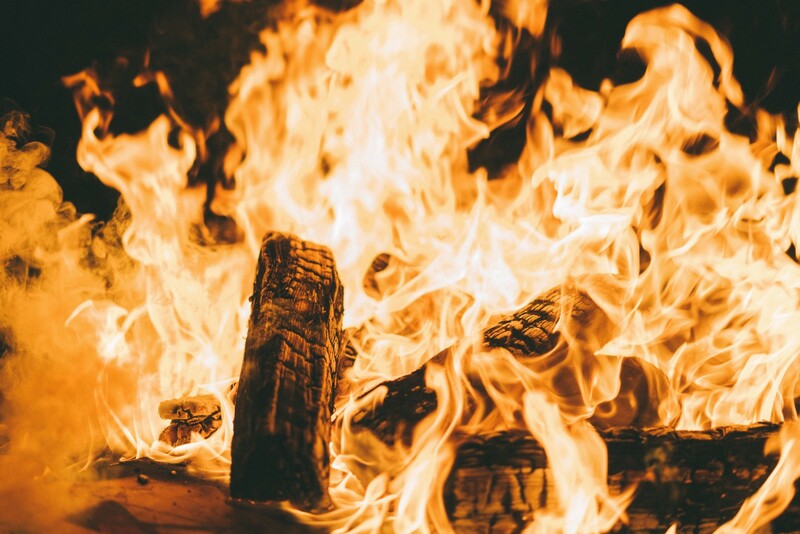 So that like oxygen to a fire, obstacles and adversity become fuel for your potential. Amor Fati prompts us to say: We will put our energies and emotions and exertions only where they will have real impact. This is that place. We will tell ourselves: This is what I’ve got to do or put up with? Well, I might as well be happy about it. But: I feel great about it. Because if it happened, then it was meant to happen, and I am glad that it did when it did. I am going to make the best of it. And proceed to do exactly that. If the event must occur, amor fati is the response. Yes, it’s a little unnatural to love things we never wanted to happen in the first place. But what other, worse adversities might this one be saving us from? What might we learn from this unchosen experience? What good, equally unexpected events might result from it? We know that in retrospect we often look back at difficult times fondly, almost wistfully, so we might as well feel that now. That is not to say that the good will always outweigh the bad. Still, embrace all of it. Don’t wish for it to be any different. You don’t have to like it to work with it — to use it to your advantage. Amor fati — a love of what happens. Because that’s your only option. 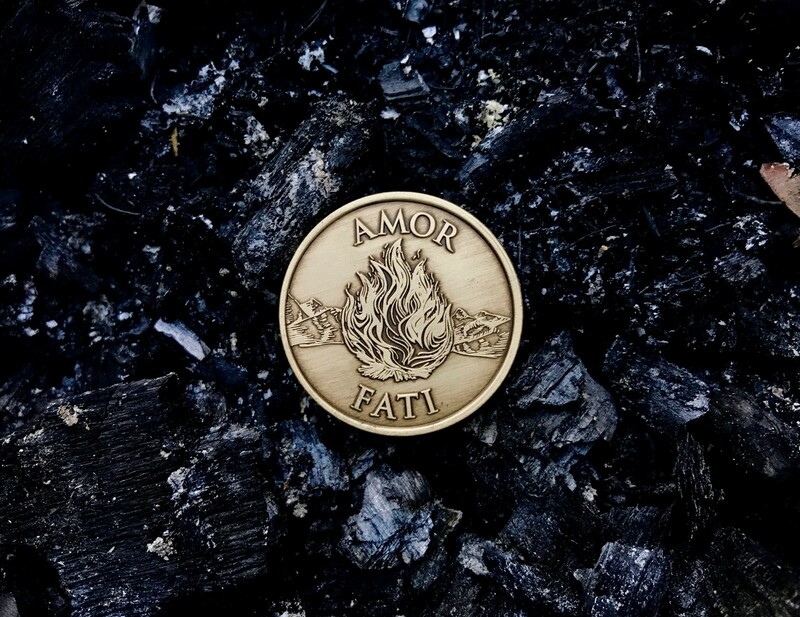 Daily Stoic is excited to announce in collaboration with author Robert Greene the amor fati medallion. It is available now and you can use it each and every day as a reminder of this attitude of resilience and impenetrability. You can orders yours here.